2" x 2"; 15GA. Installs in the peak and attaches to the rafter of the front or back truss. Allows the application of horizontal sheet metal (not included). 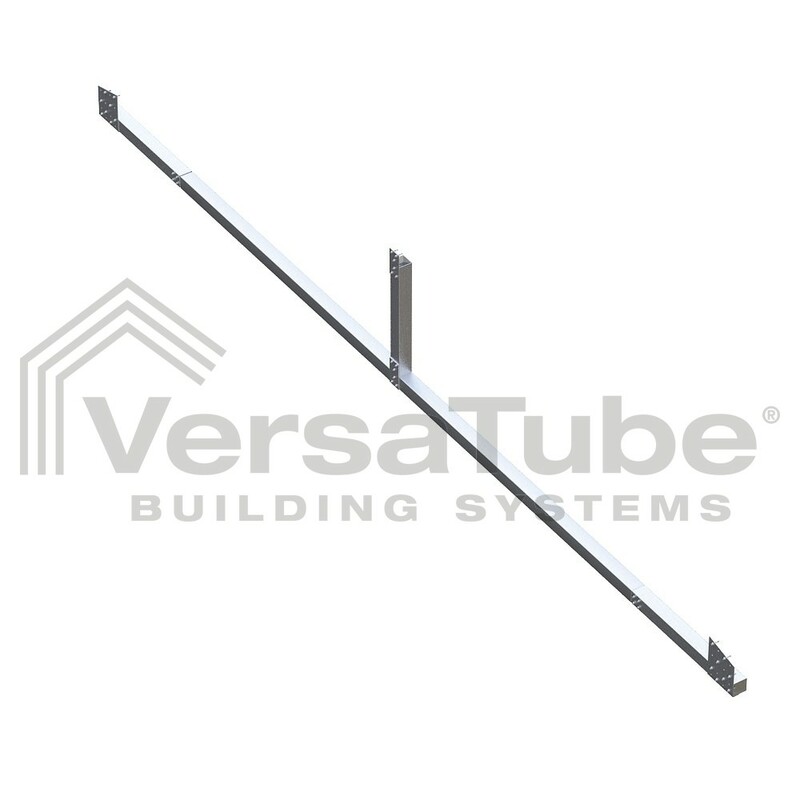 Includes collar tie and vertical support frame components, brackets and screws. Most covered pallet kits will deliver on a flatbed truck with attached forklift for easy offloading by the driver. If flatbed with forklift delivery is unavailable in your area, LTL truck delivery will include hand unloading of your kit components and placement within 100 feet of the delivery truck. You will be contacted 24-48 hours prior to scheduled delivery. These are photos of style structures shared with us by the VersaTube community. 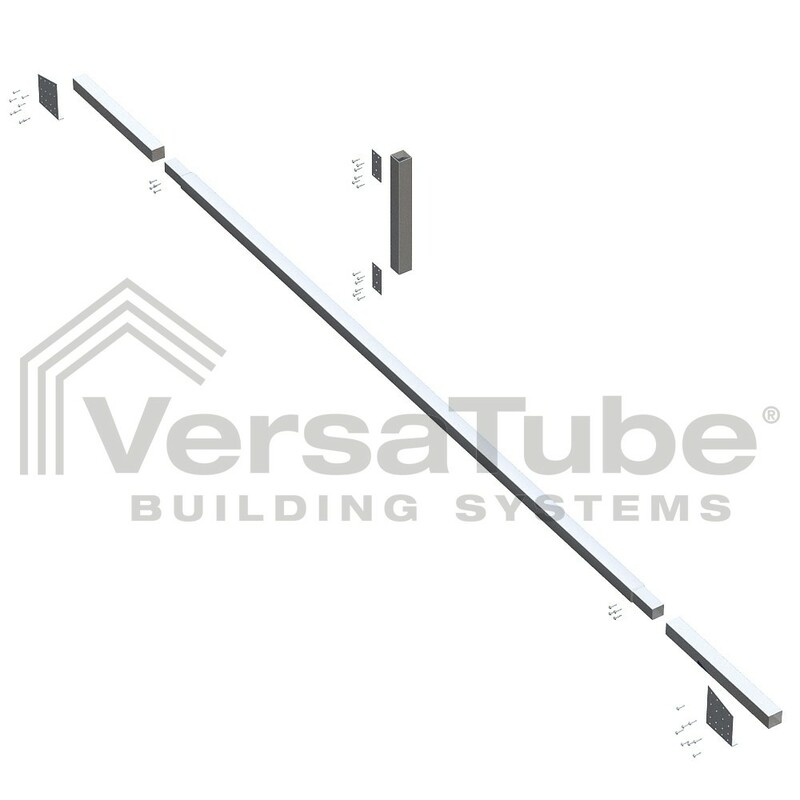 Customization of structures is available through the VersaTube design studio. To design a custom structure visit the Design Your Own Garage / Building page or call 800-810-2993.